Mason (Ellar Coltrane) is just your average kid, fights with his sister, Samantha (Lorelei Linklater), his single mother (Patricia Arquette)is struggling with life and studying to make a better life for themselves and his absent father (Ethan Hawke) suddenly appears. And then over the next couple of hours, we see him grow from a small child to a teenager, heading to college. This film was taped over twelve years, using the same actors. Some people have criticised it as being just an experiment, but I don’t think that is a bad thing at all. What I found was that it was a long view into the ordinary lives of people. At times, it seemed far too long, but that didn’t bother me all that much. Mostly, I just really enjoyed the trip. I enjoyed the way time was represented, that before you knew it, one whole period of time was gone, that relationships developed and disappeared with little explanation. Essentially, the whole film really captured that feeling that life disappears before you know it. And I liked it. 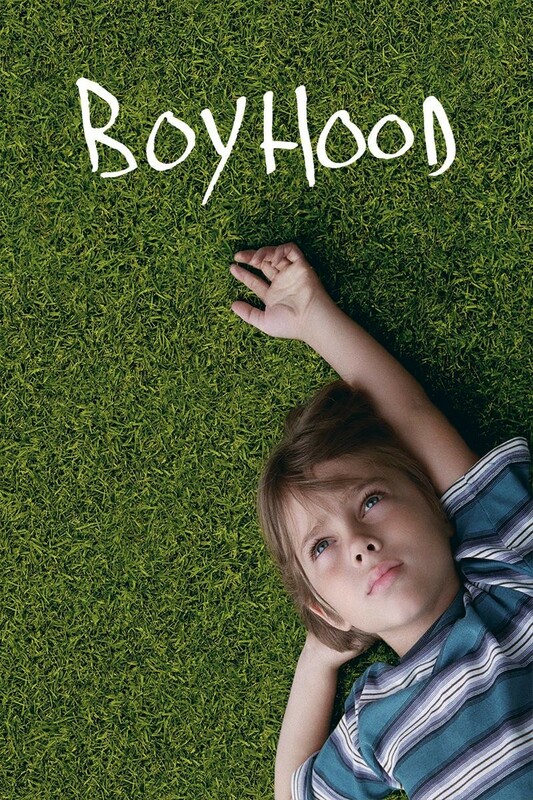 Boyhood won an Oscar for Best Performance by an Actress in a Supporting Role (Patricia Arquette) and was nominated for Best Picture of the Year, Best Performance by an Actor in a Supporting Role (Ethan Hawke), Best Achievement in Directing (Richard Linklater), Best Writing, Original Screenplay (Richard Linklater) and Best Achievement in Film Editing. It won Golden Globes for Best Motion Picture –Drama, Best Director – Motion Picture (Richard Linklater) and Best Performance by an Actress in a Supporting Role in a Motion Picture (Patricia Arquette) and was nominated for Best Performance by an Actor in a Supprting Role (Ethan Hawke) and Best Screenplay – Motion Picture (Richard Linklater). It won a BAFTA for Best Supporting Actress (Patricia Arquette), the David Lean Award for Direction (Richard Linklater), BAFTA Film Award and was nominated for Best Supporting Actor (Ethan Hawke) and Best Original Screenplay (Richard Linklater).